﻿ Lauren is also from New York State graduated with a Master of Science in Special Education and a BS in Childhood Education from St John’s University. 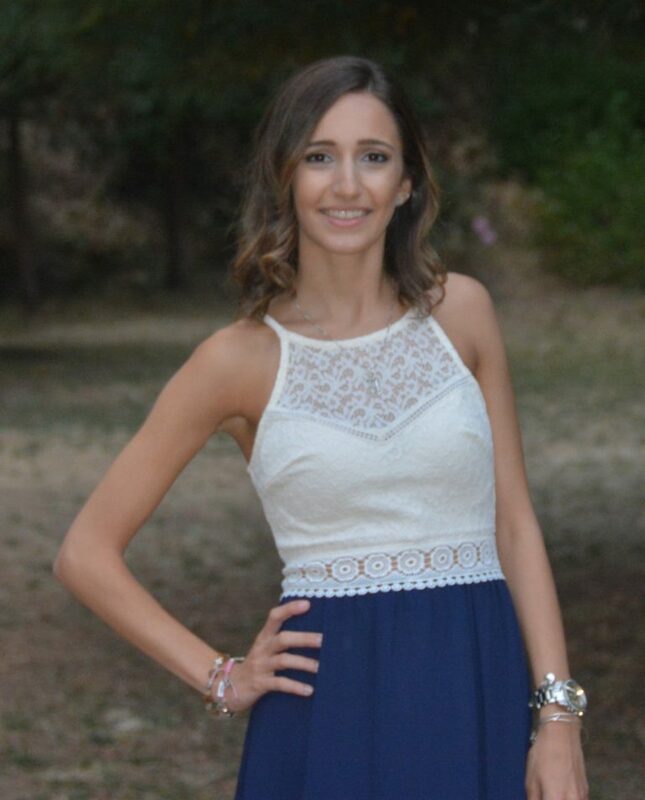 Lauren is working in San Francisco as a Student Support at De Marillac Academy. Lizbeth is from Anaheim, California and graduated from California State University-Fullerton where she earned a BS in Child and Adolescent Development with a concentration in Elementary School Setting and a minor in Spanish. Lizbeth is working in San Francisco as a Student Support at De Marillac Academy. Helen is from Alaska where she graduated from University of Alaska Anchorage with a BA in Psychology. Helen is working in San Francisco at Our Lady of Visitacion School as a Student Support. Ada is another from New York State and also graduated from St Johns University with a Master of Business Administration in Marketing and a BS in Marketing with a minor in International Studies. 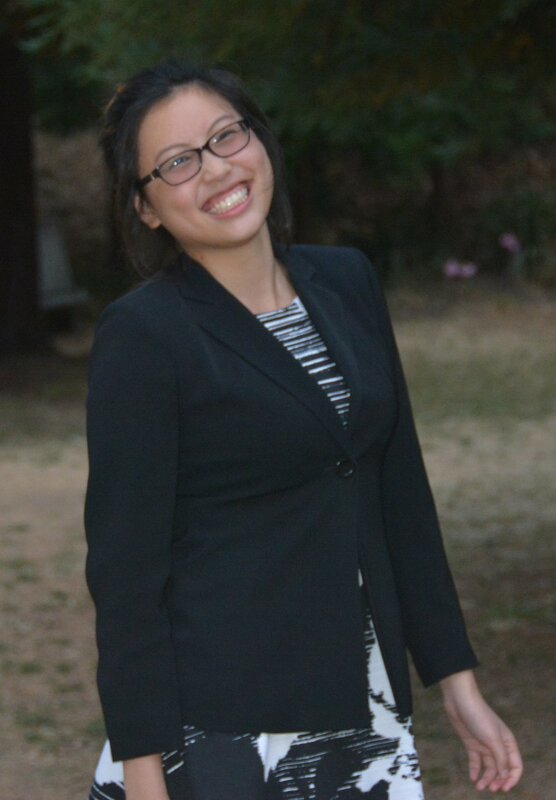 Ada is working at Epiphany Center in San Francisco as a Case Aide/Communications Assistant.